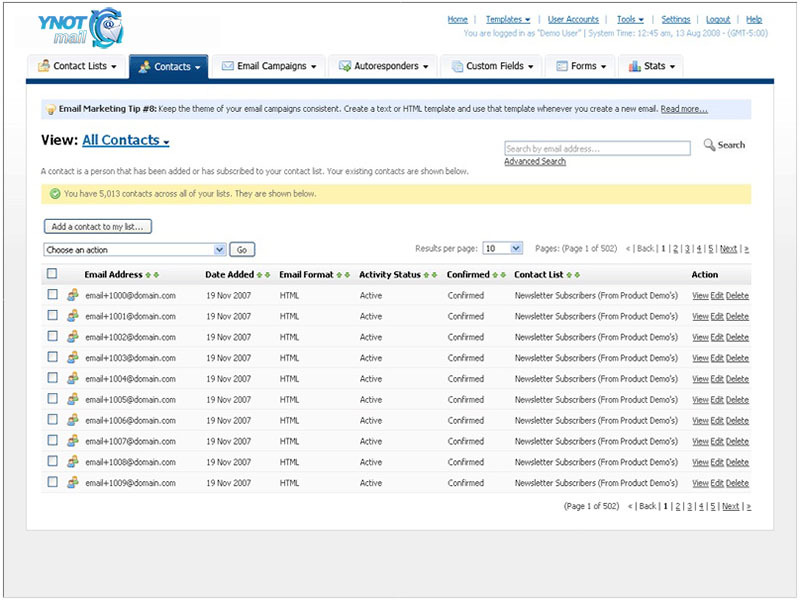 YNOT Mail gives you all the tools you need to build contact lists, create effective email campaigns and track results. YNOT Mail is more than just software. Email marketing works best when you stay out of the spam folder. Our delivery network is professionally optimized to improve your delivery results. All the tools you need to start and grow your email lists, manage contacts, create and send effective email campaigns, and optimize your marketing messages. 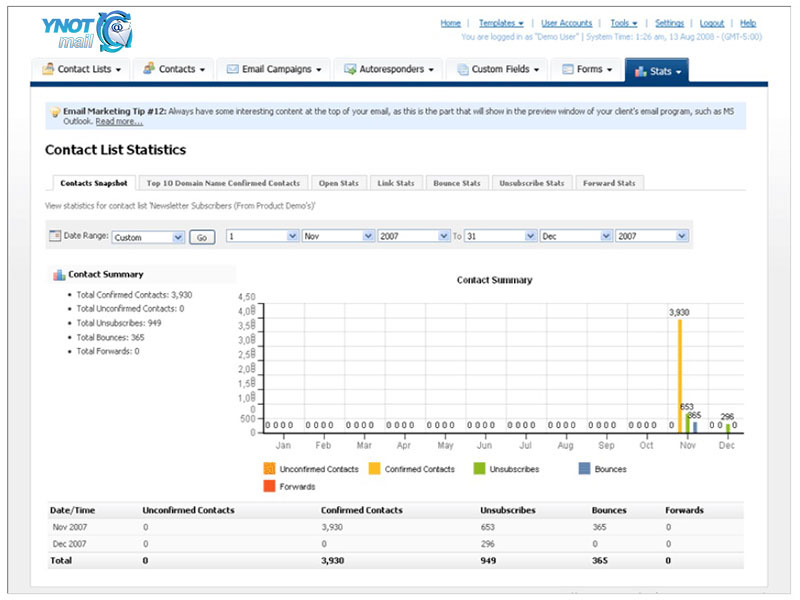 Monitor your results to see how many contacts opened your emails or clicked on your links. 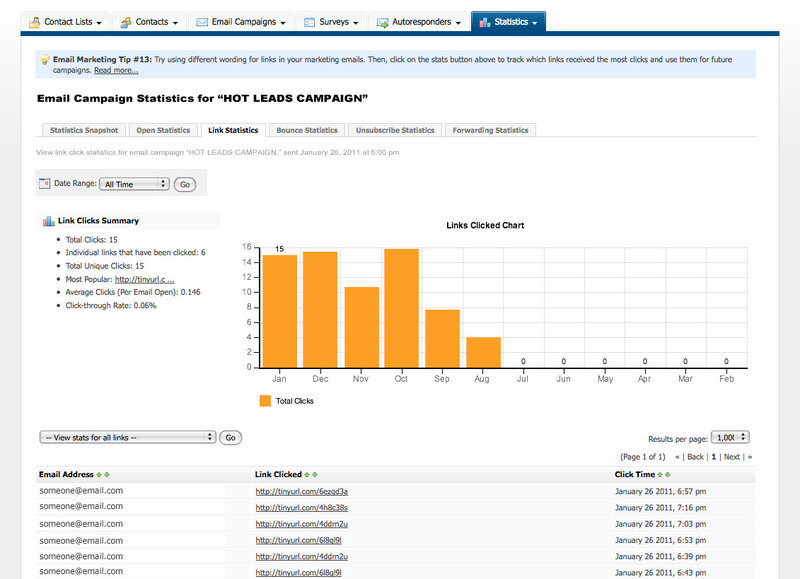 Use YNOT Mail analytics to stop potential problems before they repeat. 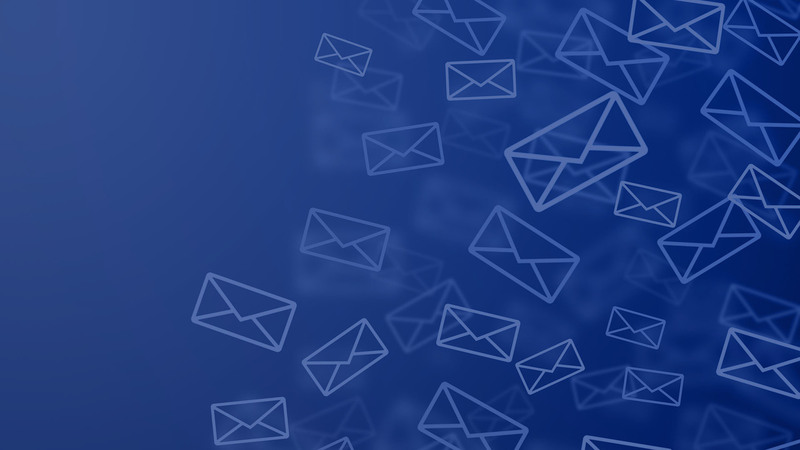 YNOT Mail combines optimized infrastructure, software authentication, best practices and reputation protection tools to get your emails into more inboxes. It’s easy to reach YNOT Mail’s support team whenever you need help. Your not just another customer to us, so we’re here to assist when you need us. 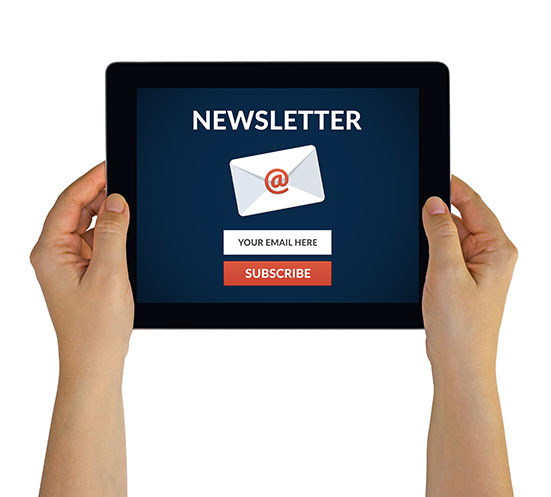 A good email marketing platform starts with software but doesn’t stop there. 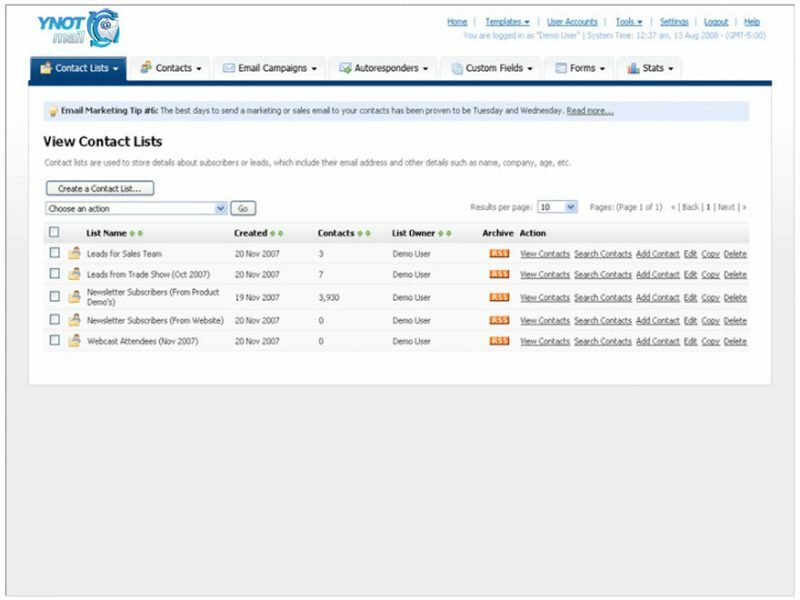 YNOT Mail combines self-service tools and software automation with a sender-optimized email delivery network and a support team that cares about the success of your campaigns. 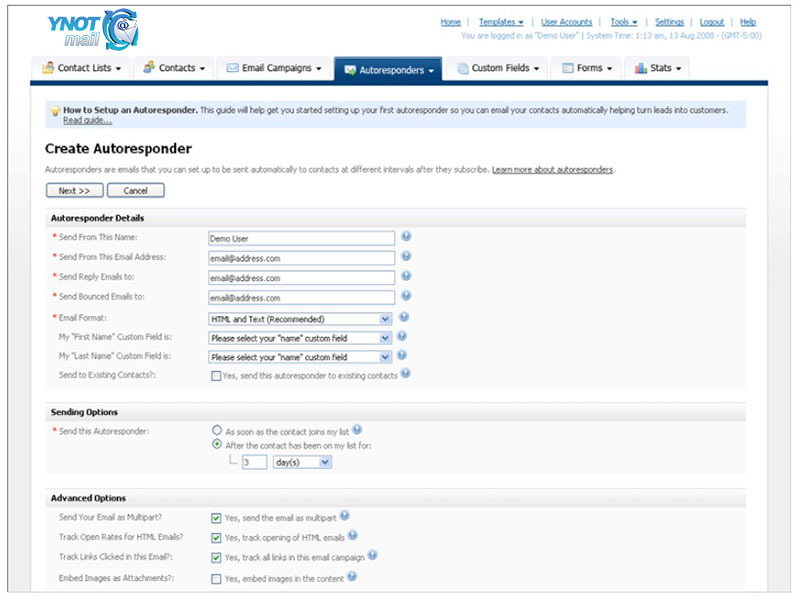 Your account at YNOT Mail is your home for all your email marketing efforts. 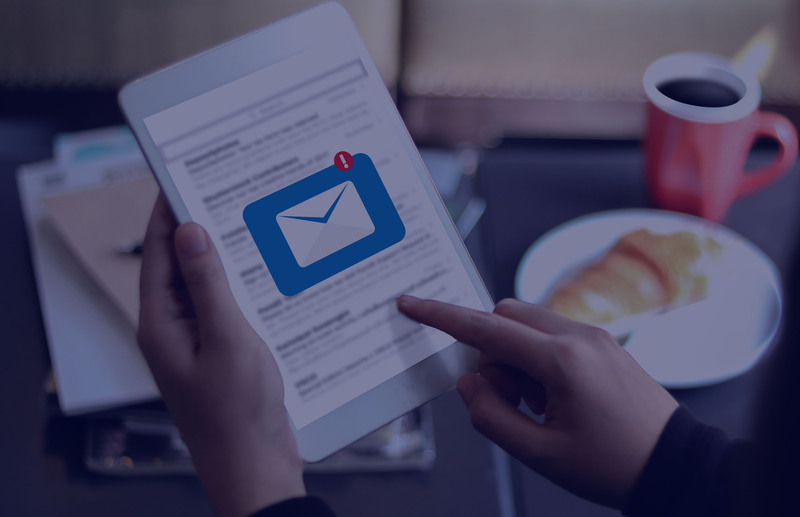 We provide the software, the infrastructure, the email delivery engine and the expertise that you need to be successful at email marketing. 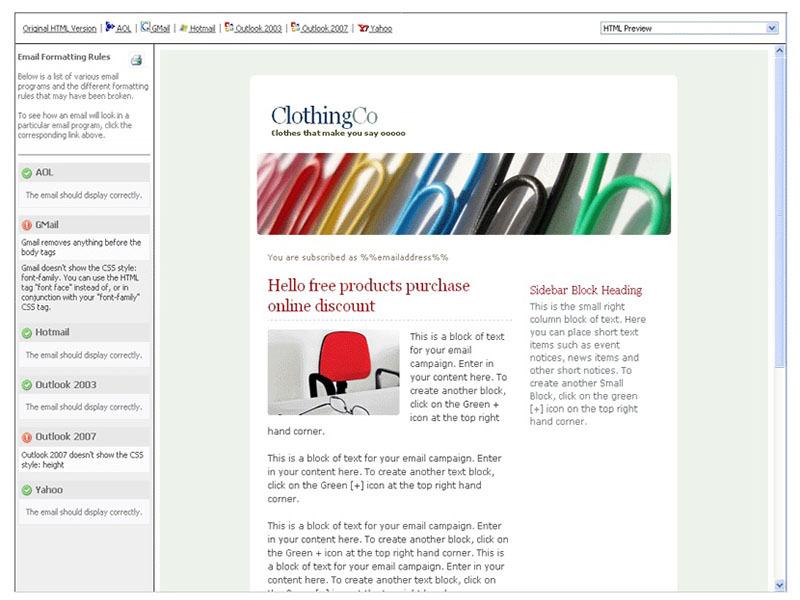 Use our built-in editor to create something new, or start with our professionally designed email templates. 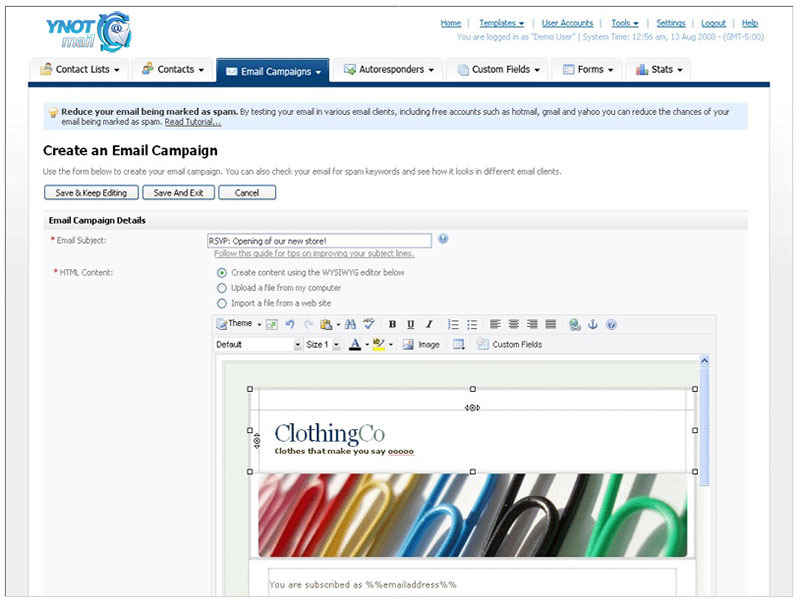 The YNOT Mail email editor lets you design and change email campaigns right from your browser. You can format text, upload and insert images, add links and more. The more you know your audience, the better you can target your messages. Front end tools plus back end services to keep you in the INBOX. It's easy to follow best email practices with YNOT Mail, and if you make an honest mistake we're on your side to limit the damage. 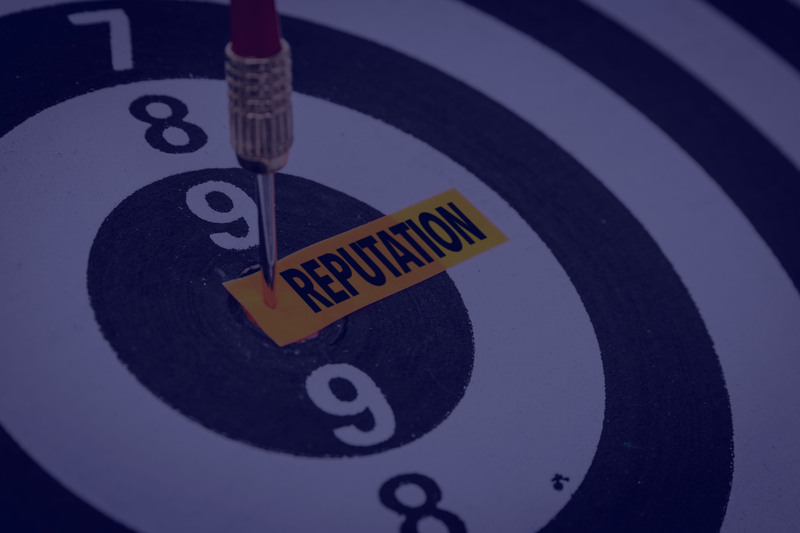 It's easy to make mistakes with email marketing, and big email service providers (ESPs) like Gmail, Microsoft, Yahoo and others keep tabs on your sending habits. Repeating those mistakes can damage your reputation with ESPs and push your messages to the spam box. YNOT Mail helps our clients fix or altogether avoid many common email marketing pitfalls that can be so damaging to your company's success. 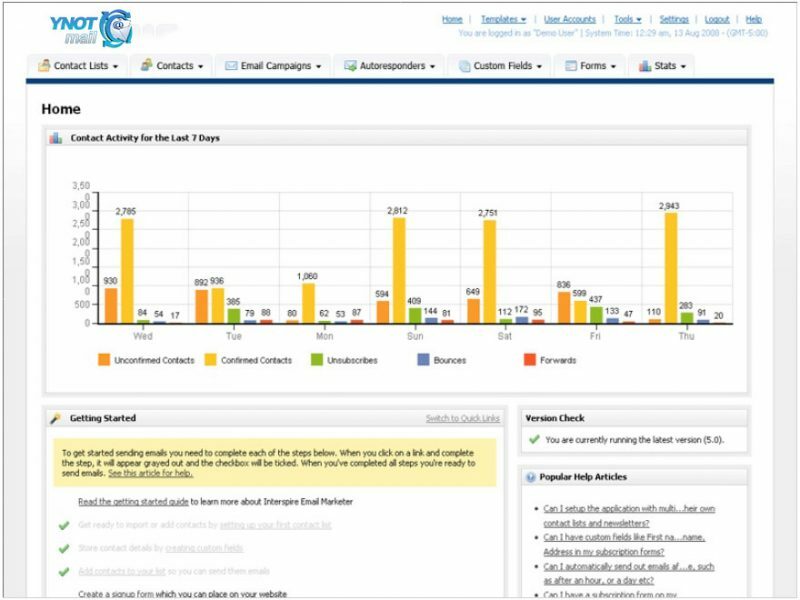 YNOT Mail starts with powerful, full-featured email marketing software that's simple to use, battle-tested and designed to help you easily follow industry best practices in email marketing. It's not just about the software tools; once you click ``send`` the YNOT Mail delivery network goes to work. 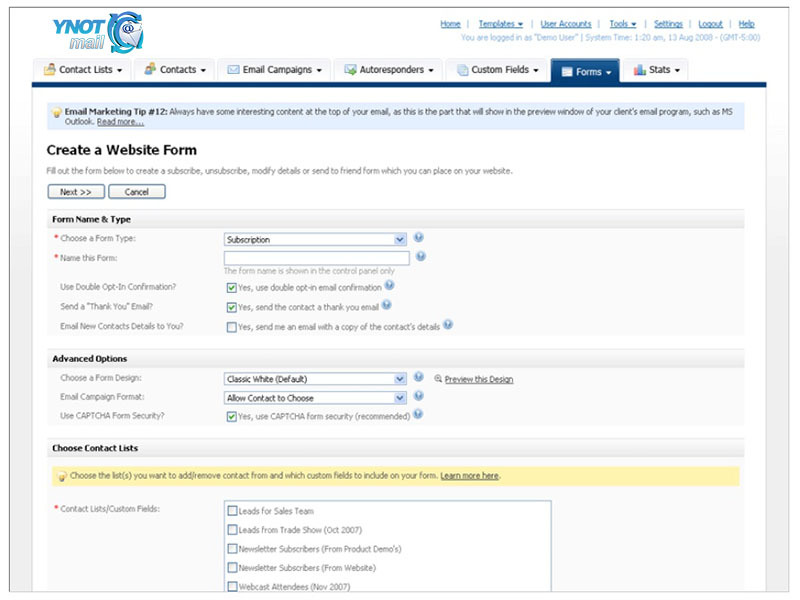 We use email authentication tools, reputation monitoring, best practices and more to increase your inbox rates. If you run into problems, our support team is ready to help. 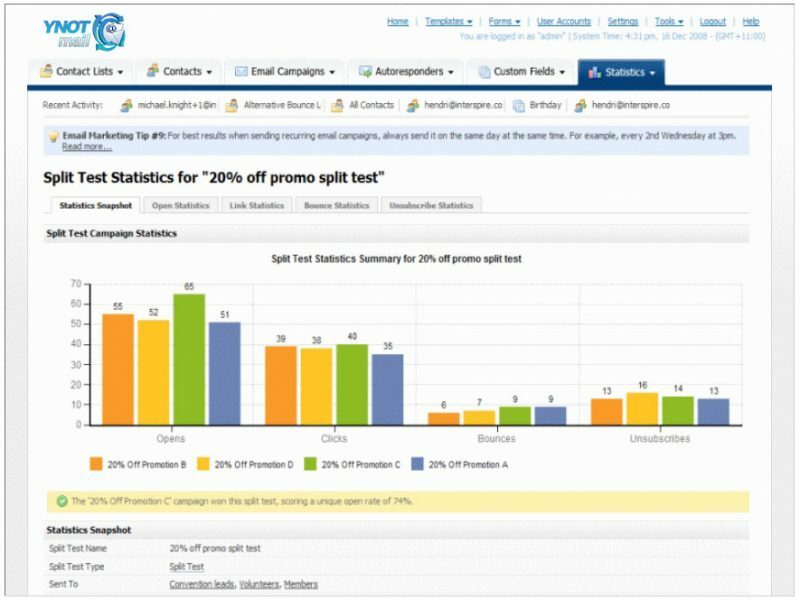 Support is included in the price of your account, and we help customers get the most of our software and diagnose problems with campaigns that might cause sub-optimal results. Email marketing is affordable and effective. 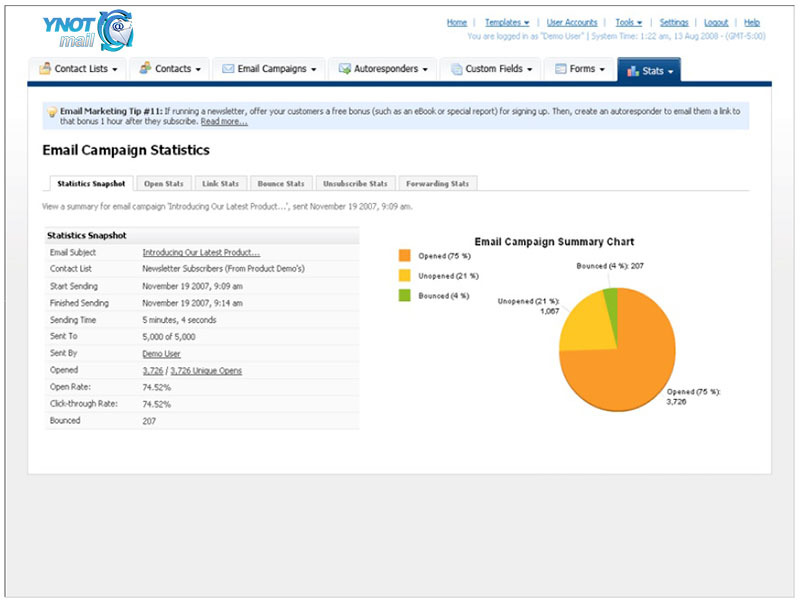 YNOT Mail gives you the tools, network and support you need to be successful with your campaigns. Sign up right now and get started building your lists and crafting engaging campaigns that drive more sales and increase customer retention. Once you see YNOT Mail in action you’ll understand why our customers tend to stick around and why email marketing is frankly indispensable to companies operating in a highly competitive global economy.